Metropolitan Bartending School was founded in 1995 to help people with little or no experience, find great jobs in the hospitality industry. 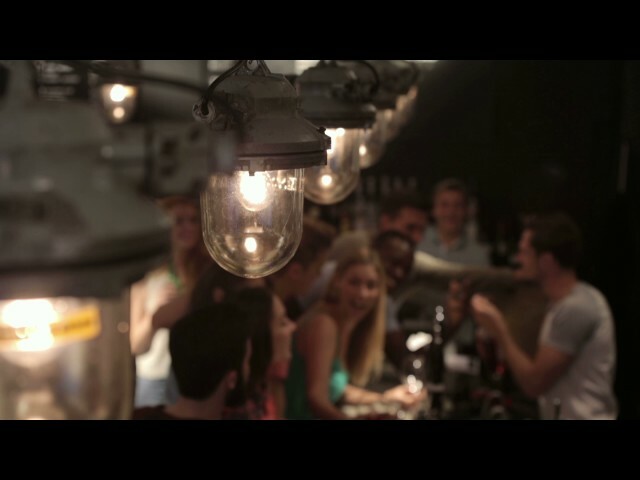 Metropolitan is Canada’s Premier Bartending School. At Metropolitan you’ll find courses that deliver the knowledge and skills required for a constantly changing industry so you can land your first bartending job. Even if you have no knowledge or experience with alcohol, or any restaurant experience, our first-class team of instructors (Calgary’s finest mixologists and bartenders) will show you how to go from zero to pro bartender in 24 hours of class time. We offer weekday, weeknight, or weekend classes that are all flexible, and will work with your busy schedule. Plus, we offer several additional 1 day seminars to dive deeper into related topics, Wine, Advanced Craft Cocktail Bartending, and Flair Bartending. You’ll make fast progress no matter what level of experience you’re at right now. You can eliminate years of unnecessary effort spent climbing the ladder from busboy to server to bartender, and ultimately make more money faster. We make it easy for you to take the steps to propel yourself into a bartending position by becoming a trained and CERTIFIED Bartender at Metropolitan Bartending School. Metropolitan has developed the most focused, modern bartending training offered in Canada. Get the Best Job You Will Ever Have. Metropolitan Bartending School offers a variety of bartending courses to help students become a certified professional in the hospitality industry. Gain valuable bartending certificates when making your way through our courses, which are kept small for a more personalized, one-on-one feel. This ensures that the proper skills are learned correctly and efficiently. Not only will students be taught to make multiple drinks at once, but they will also be put through authentic situations, such as creating a cocktail while ringing a patron in and starting a bar tab. Also, our bars are set up with the most commonly used liquor bottles giving students the most realistic look and feel possible. Having completed any one of our bartending courses, students will be ready for the real-world challenges faced by bartenders in the hospitality industry. Our courses are taught by some of Calgary's finest mixologists and bartenders. These industry professionals will teach students how to be professional and efficient while keeping them up to date with the current trends of the industry. This will ensure when students complete their courses, their skills will be as advanced as they need to be to help them land their dream job. We know that staying on top of what is new and current is the key to remaining at the top of any industry. This is why Metropolitan Bartending School is not only useful to new students looking to get into the industry, but also industry veterans. We update our curriculum frequently and encourage those already within the industry to retake classes to brush up on skills and learn whats new and emerging. By the time students walk out the doors of the Metropolitan Bartending School they will have the knowledge of what realistic situations to expect, an arsenal of cocktails at their disposal, and the confidence to perform at the highest level in the hospitality industry.